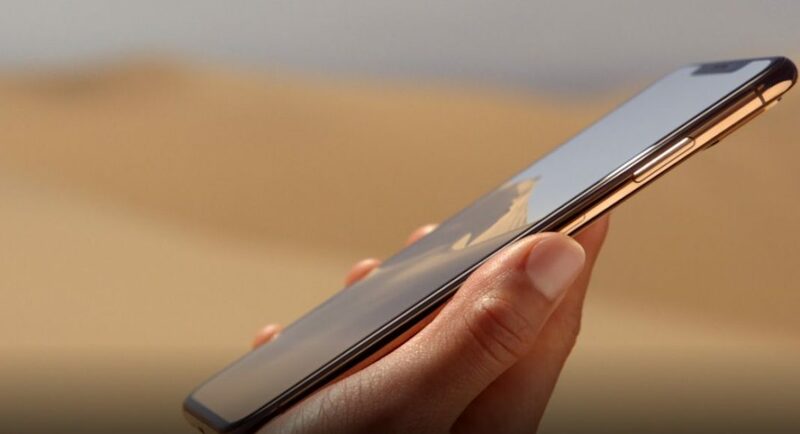 Chinese smartphone maker Huawei was the first to come with reverse wireless charging in its Mate 20 Pro smartphone. Soon after, Samsung followed and introduced the same feature in its Galaxy S10 Plus handset. With this feature on board, users can place any device that supports Qi wireless charging on top of the smartphones, and the device starts getting charged automatically. And now, a report has surfaced online that claims that Apple‘s next iPhone will also come with the reverse charging feature. The report, which was first published on Japanese blog Macotakara, says that Apple’s upcoming 2019 iPhones will be able to charge any smartphones or other gadgets, provided they have support for Qi wireless charging. The blog has cited some Chinese suppliers, and we should mention that this backs up an earlier report from analyst Ming-Chi Kuo that said that the iPhone that will be unveiled this year will come with such a feature and house a bigger battery and upgraded cameras. It has also been reported that the upcoming iPhone will come with a new charging cable and an 18W charging port that usually comes with the iPad Pro. It has previously also been said that Apple’s 2019 iPhones will not come with a USB Type-C slot. We should add here that the ability to charge devices off an iPhone would really come handy. And this is particularly true for those who will be buying the recently launched upgraded AirPods, that can be charged wirelessly. It is also worth noticing that the upcoming Beats Powerbeats earbuds will also be wireless. Anyone who owns such earphones or has an Apple Watch would understand how useful it will be to have this feature in the upcoming iPhone. Last month, an analyst note to 9to5Mac and MacRumors claimed that one among the three upcoming 2019 iPhones will come with a triple rear camera setup. The report also added that the three iPhones will come with the exact same screen sizes and sport the same notches on top of their displays. The note also said that much like the current models, the successor of iPhone XR (review) will come with an LCD screen rather than an OLED one. In addition to this, all the three iPhones are expected to come with an enhanced Face ID system, upgraded battery and a frosted glass casing on the back panels. Another feature that will be included in the 2019 iPhones will be ultra-wideband radio for indoor navigation.